Have you ever lost track of which web form belongs with which campaign? 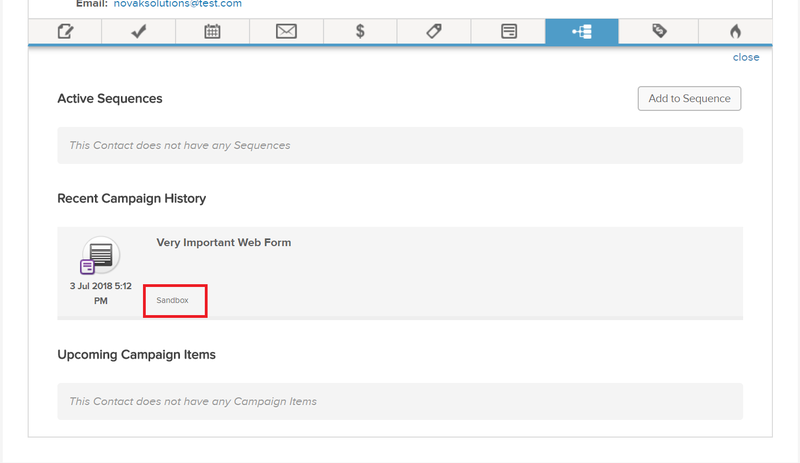 This simple trick will help you find the campaign for any web form. Use a fake, easy to remember email address. Search for the email address you used in the web form. Click the campaign icon to find the campaign name. 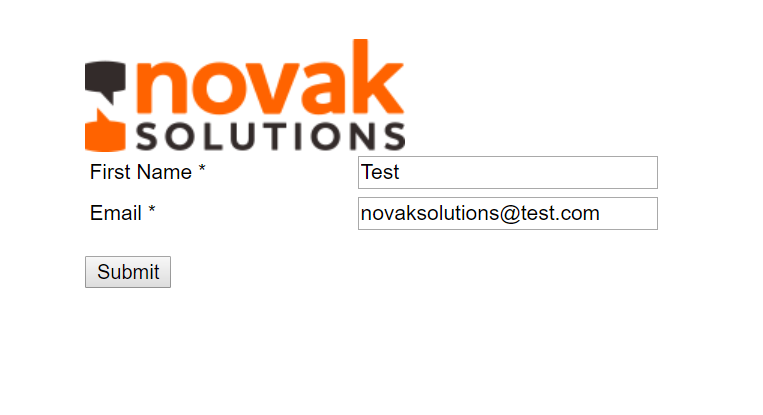 Last, delete your test contact so it doesn’t clutter up your app.